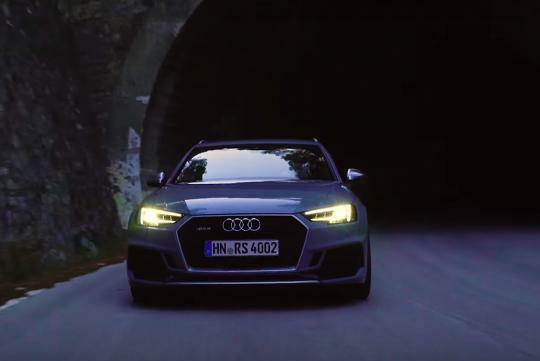 > Is the Audi RS4 all the car that you need? Is the Audi RS4 all the car that you need? Powering the new car is a new twin-turbo 2.9-litre V6 that offers the same 444bhp as its naturally-aspirated predecessor, but with lots more torque (170Nm more) and a lesser kerbweight (30kg less), is it more fun to drive now?